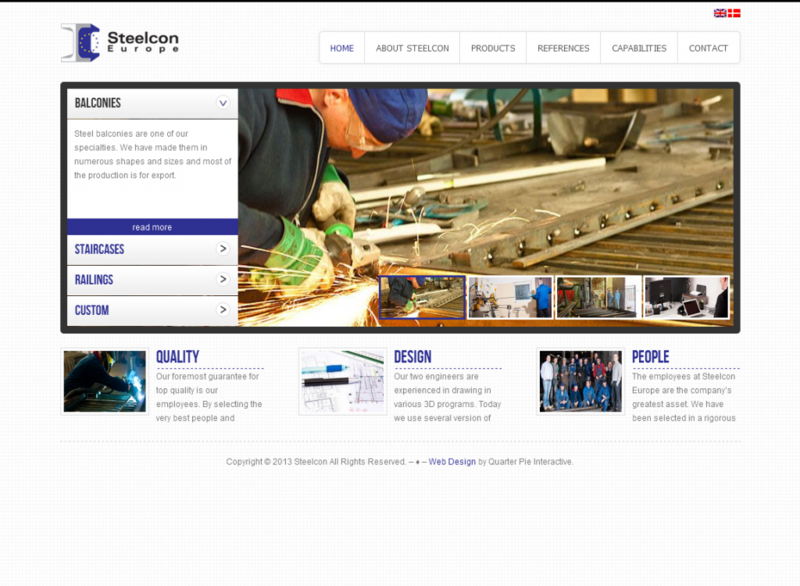 SteelCon Europe is a new Steel Construction Company in Europe founded in 2011 working primarily for Steel Construction. The website is built on WordPress Custom Theme which was designed with the corporate look and feel and the simple website approach they wanted to have. Since they wanted an option to be able to frequently update the content on their own, we suggested WordPress and they have been managing the website since this was delivered with easy to use WordPress backend. We are happy to build a Custom Designed website for you based on WordPress Custom Theme. Please feel free to get in touch for a web design cost estimate.